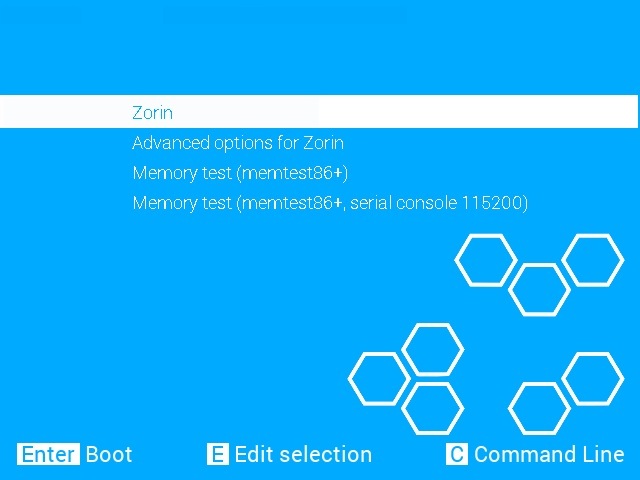 Zorin team has announced the release of Zorin OS 8, a brand-new release from the project that caters primarily to new Linux converts with a custom user interface called Zorin Desktop: "The Zorin OS team is excited to announce the release of Zorin OS 8 Core and Ultimate. 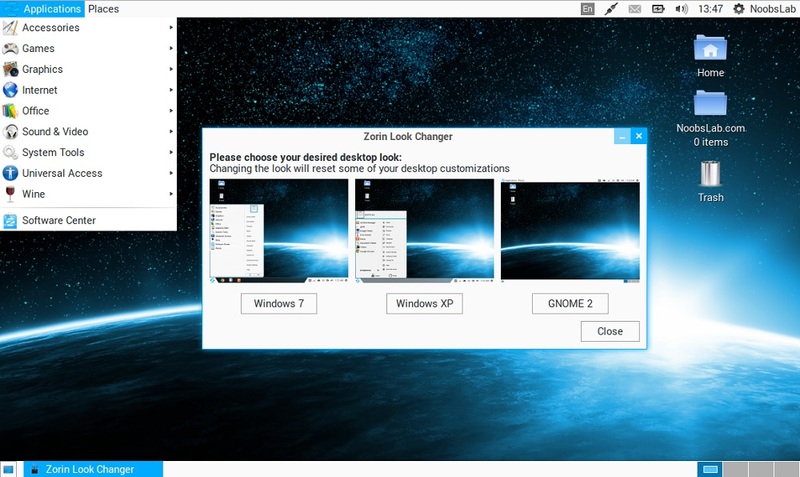 We have introduced a myriad of changes in Zorin OS including updated software, improvements to the user interface and entirely new software. 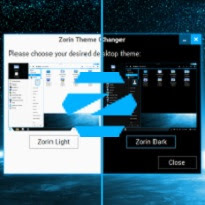 Zorin OS 8 includes a simpler and more beautiful music player, the Empathy instant messaging client as well as the Zorin theme changer. 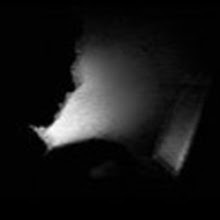 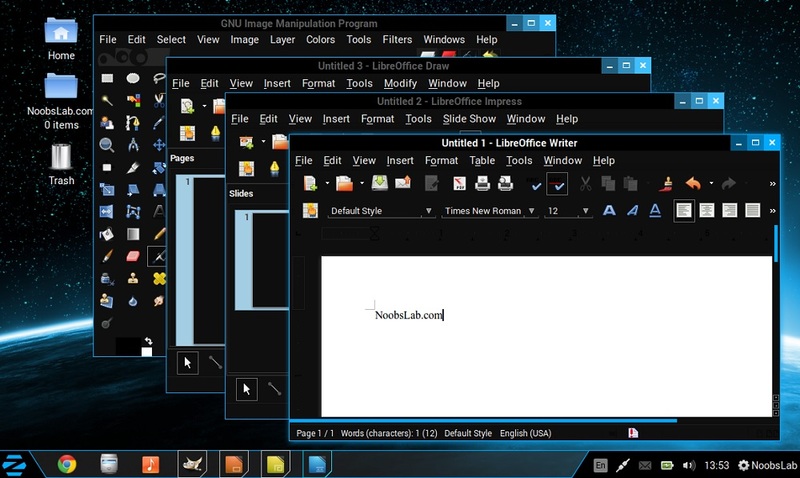 We have created a beautiful new dark theme in complement to a new and improved light theme. 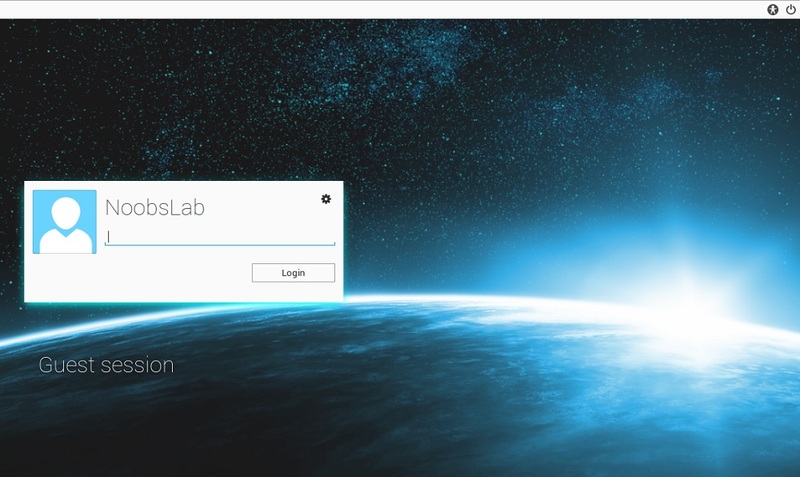 We have created a simple tool to switch between the two quickly and easily. 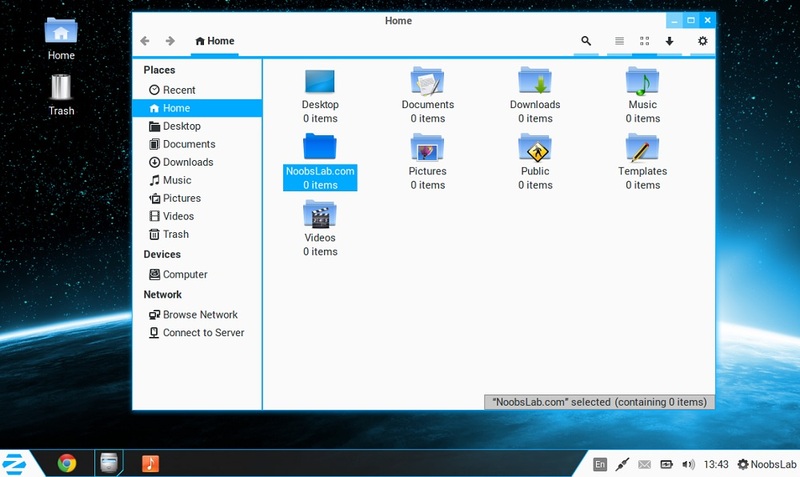 We have revamped the look of the bootloader so that switching between operating systems looks better than ever. 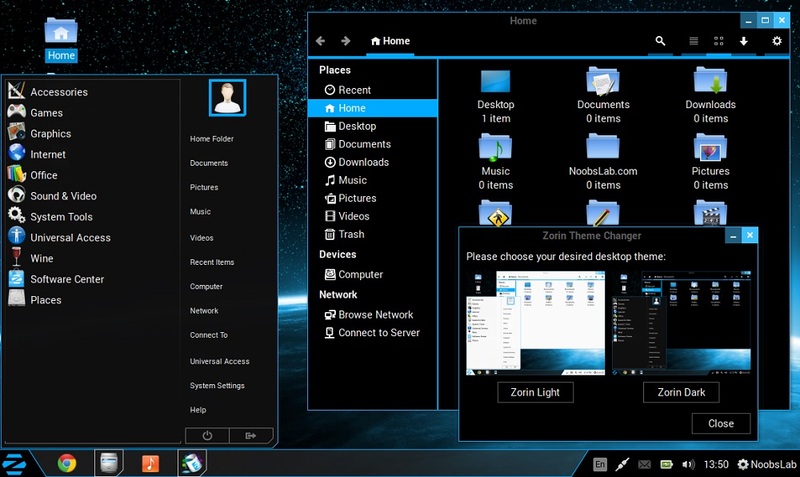 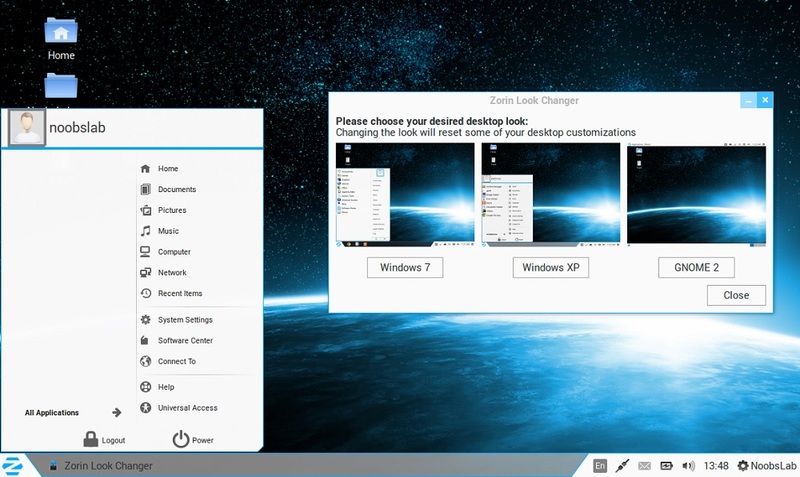 As always, Zorin OS 8 uses the Zorin desktop environment with Zorin Menu for unparalleled customization. 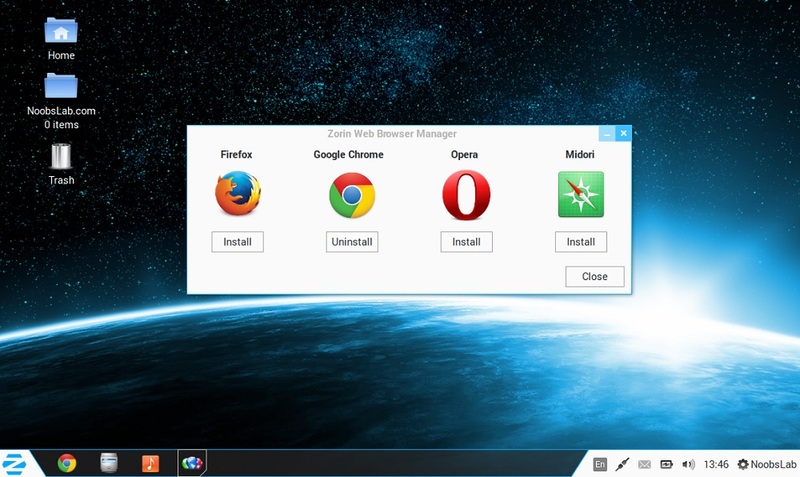 We have now made it super easy to install the Zorin World Community Grid program in Zorin OS 8 to help humanity." 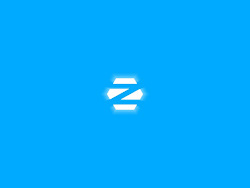 Here is the brief release announcement. 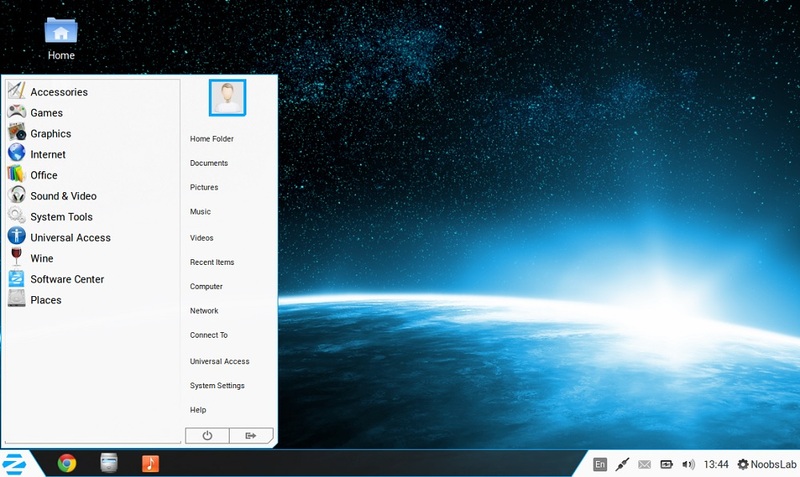 You can install Zorin OS themes and icons in Ubuntu and its derivatives. 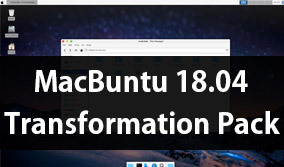 Ultimate Edition is available here.